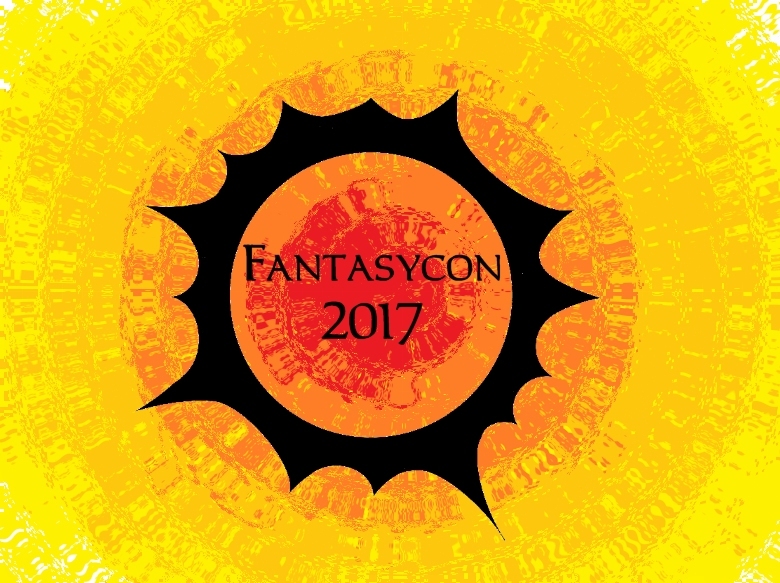 Fantasycon 2017 is so very nearly here and we hope you are looking forwards to it. The programme is bursting with wonderful people talking about and discussing interesting topics… the Guests of Honour are brilliant and we can’t wait to meet them all… there are amazing dealers with fabulous books for you to get hold of… the Redcloaks are amazing and almost ready to greet you and ensure you have a lovely event. If you are bringing books for launches or signing, you may also consider putting books for sale on the Fantasycon table. We would charge £10 plus 5% commission on any books sold. We are not sending out electronic tickets, badges for attendees will be at the reception desk under the name of the person who made the booking. You packs will also include your name sign for use at your panels and signings, please bring this to your activities.